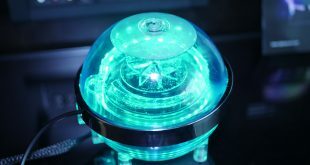 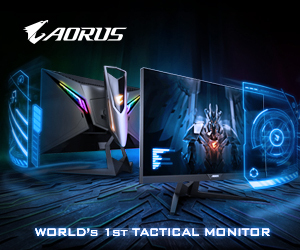 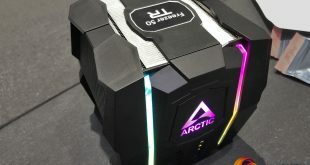 It's a tricked out 360mm AIO with impressive ARGB lighting, but is it worth the £158.99 asking price? 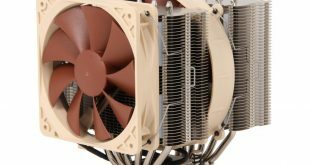 The 120mm Noctua NH-U12S TR4-SP3 has a larger contact surface - can it handle the heat of Threadripper? 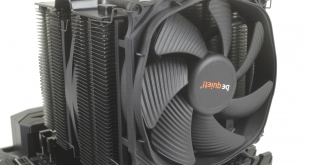 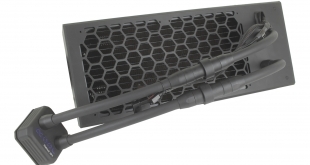 It's an already impressive air cooler for £80 - but can it handle Threadripper? 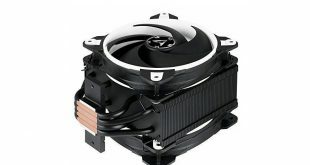 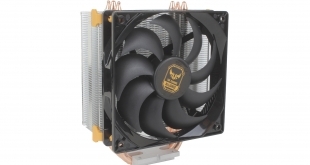 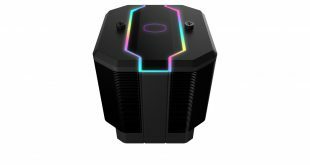 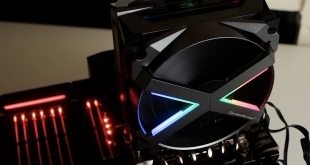 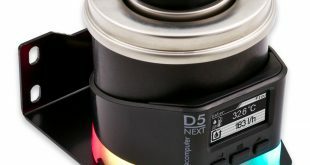 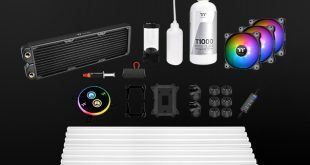 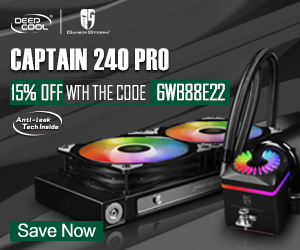 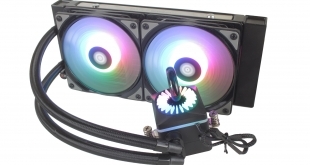 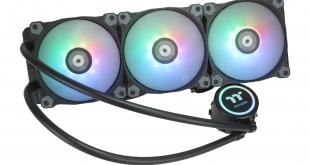 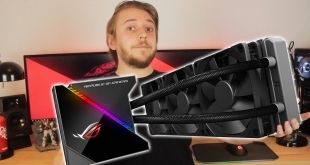 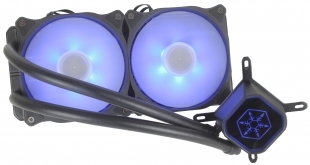 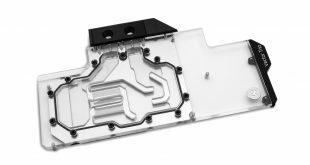 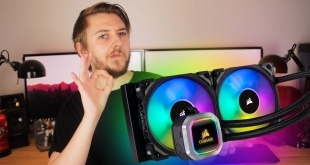 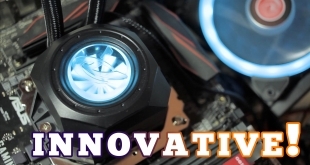 With TR4 support and Addressable RGB LEDs, is the Deepcool Gamerstorm FRYZEN CPU Cooler worth £89.99? 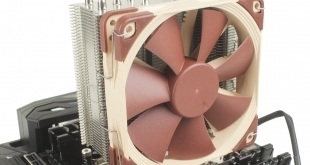 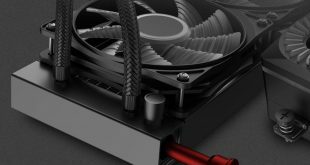 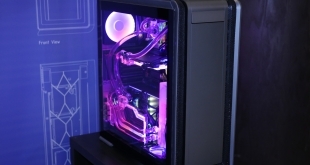 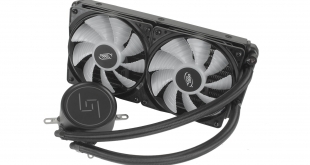 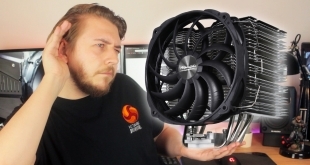 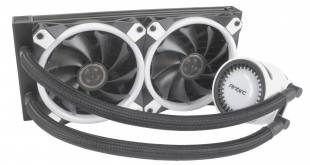 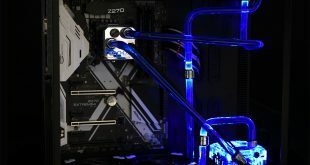 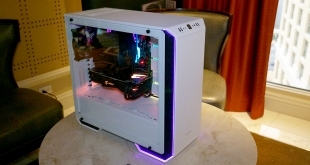 Cooler Master Hyper 212 Black Edition Review – BACK in BLACK! 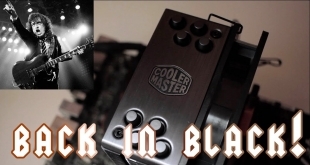 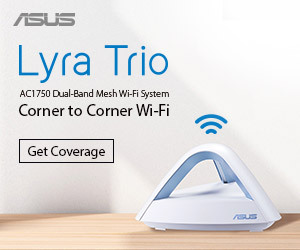 Its back, and this time its in BLACK ! 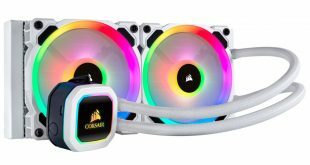 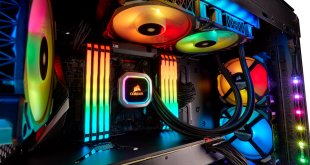 Corsair's new H100i Platinum RGB looks the part but for £124.99, is it worth the more premium price?